Lemmings HQ, is a wonder to behold and perhaps the biggest creative project we ever took on. Now completely restored and rather beautiful, HQ is based in an old Tudor building. With large spaces that have hosted book launches, front room concerts and art exhibitions it is the perfect creative space. 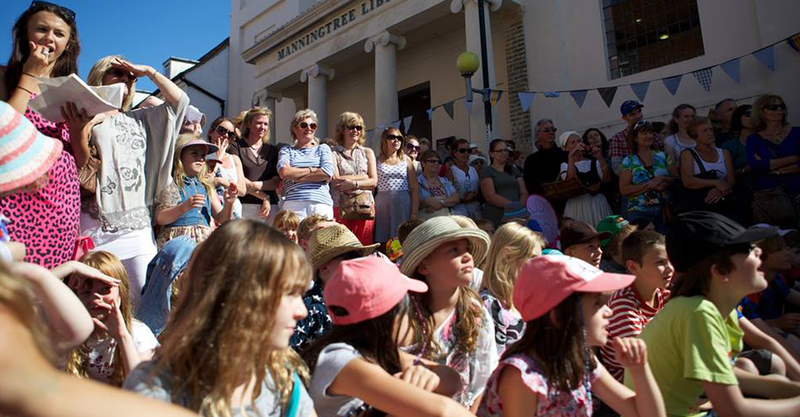 It was during one of the events at our base that we came up with the seed of an idea that would eventually lead to our very own Manningtree Street Festival. This has become a major event taking over the High Street and Beach and as a result of its success we are now working with communities throughout our region including Jaywick, one on the most economically deprived areas in Britain. Our projects come in many shapes and sizes and right now, we are working on a three-year Heritage Lottery project, researching into seaside entertainment on the North Essex coastline between 1850~1960. Titled ‘Resorting to the Coast’, the long-term aim is to celebrate the seaside history of our region and to use live performance and music to help recreate the heyday of these towns, engender a sense of civic pride and hopefully contributing to their regeneration. 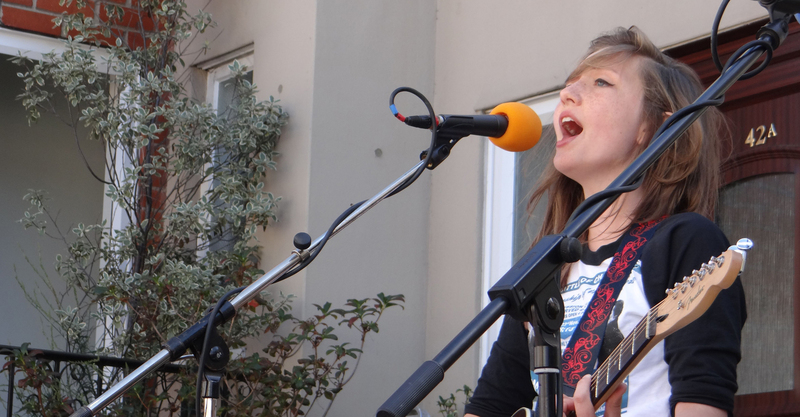 The first community festival we produced was in our hometown of Manningtree. We led a group of young people in the organisation of this event. From raising the money to the ins and outs of putting on their own festival – we facilitated them through this complicated journey. 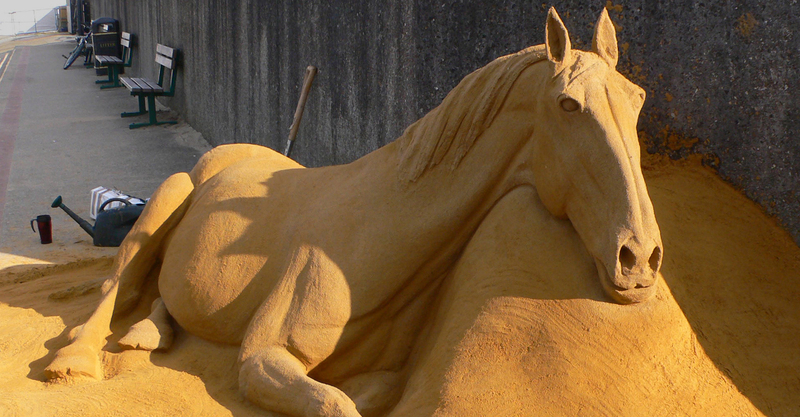 Since then the festival has grown to take over the entire town and in 2010 it became an international event welcoming French artists into the town. Aside from producing a festival in our hometown, last year we also partnered Tendring District Council and helped them program and deliver the Clacton Sea and Beach Festival. Despite one day of rain it was a fabulous event and we look forward to being part of the team in 2016. Last year, we helped Jaywick Martello Tower celebrate its 10th anniversary with a festival like no other. We programmed a packed day of entertainment; from music, art, theatre, dancing and much more. The sun shined and the day had a resounding impact on the local community. In fact, it might become a biannual event - 2017…here we come! Leading up to the Tower’s celebratory Festival in 2015, we worked with the friends of The Martello Tower over a six-month period delivering various community workshops including, lantern making & site decoration. This input enabled the group to create a one-day celebration to mark 10 years since the tower has been a community hub and tourist destination. As part of last years “Big Draw Celebration” we worked with artist Doug Selway and wrapped the Jaywick Martello Tower with life size drawings of local residents. With over 100 people participating, this event really brought the local community out in droves to join in. Most recently, Mandy worked alongside the fabulous Susie Bishop at The Ipswich High School for girls to co–direct a site specific telling of Alice in Wonderland on the banks of the River Orwell. With a cast of 80, 12 bouncing white rabbits, 4 Mad Hatters and a number of very large Alice’s it was visually splendid and a theatrical triumph. 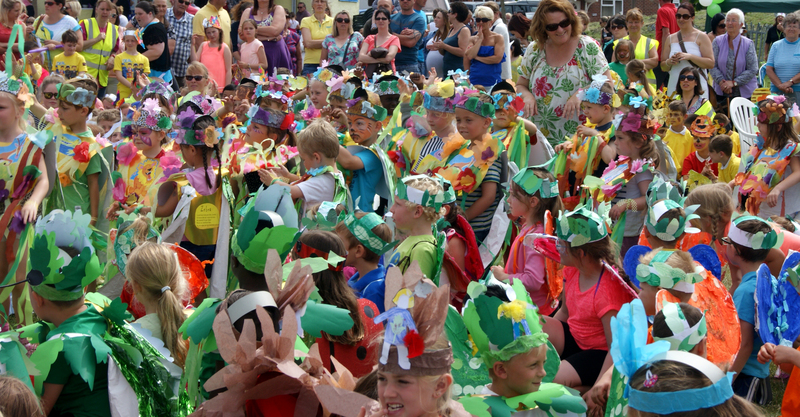 The Harwich Children’s Carnival is our largest community event. We work with over 1,000 children from across the Tendring District in North Essex, to bring a splash of colour, creativity and culture to the community. 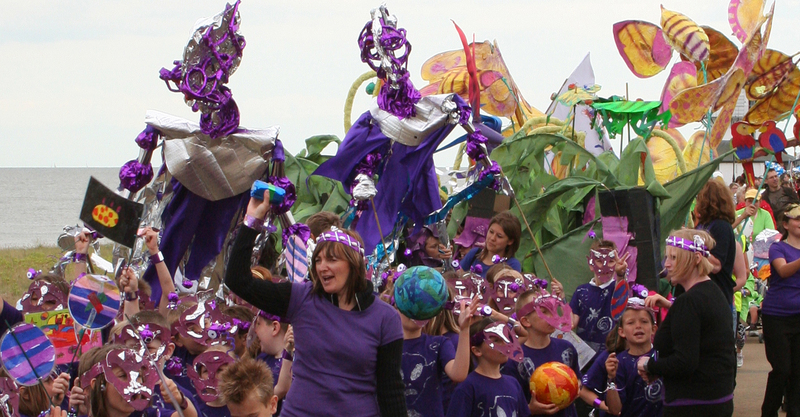 It is an arts event which introduces the young people of Harwich to high quality dance, drama, drumming, making and performance using professionals in the field to deliver master classes and workshops in the run up to carnival day. This year (our 10th don’t you know) our theme is Children of the World. Taking inspiration from the Brazil Olympics we want to make this year a celebration of diversity! I think the pictures of past parades speak for themselves.